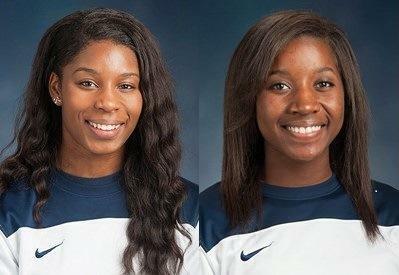 UPDATE, 8:40 a.m.- ​The two young women killed in the accident have been identified as Aubree Butts and Devin Oliver. The two young women who survived the wreck are La'Tisha Hearne and Zenobia Winbush. A candelight vigil will be held on the campus of Texas A&M University-Commerce at Rachel's Garden starting at 9:00 p.m. Wednesday night. University flags are flying at half staff Wednesday as well in honor of the women. 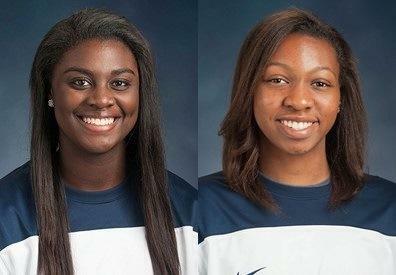 ORIGINAL STORY, with edits- Two members of the Texas A&M University-Commerce women's basketball team were killed and two of their teammates were severely injured as a result of a motor vehicle crash in Paris on June 3. Aubree Butts, 20, of Lewisville, and Devin Oliver, 21, of Rowlett, died as a result of the wreck. La'Tisha Hearne, 21, of Richardson, and Zenobia Winbush, 19, of Schertz, survived the crash. The accident occurred at the intersection of FM 1497 and Loop 286, just before 6:30 p.m., police said. A 2007 Nissan Maxima four-door sedan carrying the four victims was traveling southbound on FM 1497. 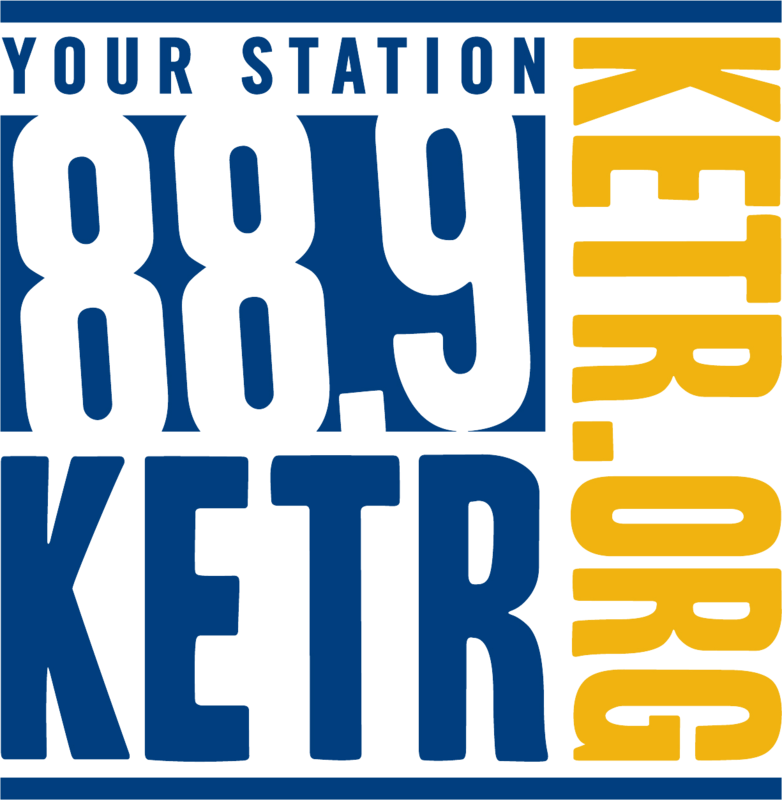 The car, driven by Hearne, stopped at a stop sign, then pulled out in front of an 18-wheel tractor-trailer headed east on Loop 286, officials said. The truck, a 2012 Freightliner driven by Brian Lile of Chickasha, Okla., struck the passenger car. Witnesses said the truck struck the car in the passenger side rear door and quarter panel. The Nissan was knocked off the road, police said. The truck pulled off the road immediately after the collision and stopped, according to witness accounts. Oliver was pronounced dead at the scene and Butts was pronounced dead after arrival at Paris Regional Medical Center, police said. Hearne and Winbush were listed in critical condition at the hospital Tuesday night but were later released, officials said. Lile was not injured, they said. "This is an unspeakable tragedy and a loss that is felt by the entire university community," A&M-Commerce President Dr. Dan Jones said in a release. "It is made more grievous by the dreams that will not be fulfilled. Our prayers go out to the loved ones of those we have lost." A&M-Commerce Director of Athletics Ryan Ivey also released a statement. "Our thoughts and prayers are with our entire women's basketball and student-athlete family right now," Ivey said. "We are saddened and heartbroken by the recent events, by our time being cut short with two great people who were full of life and Lion spirit." That same intersection was the site of another fatal accident in October 2013, when an off-duty Paris EMS worker was killed. Since 2000, the intersection has been the site of four fatal accidents resulting in five deaths, police said. At the intersection, Loop 286 is a divided highway with two lanes traveling in opposite directions. The intersection is controlled by stop signs and flashing caution lights. Police said that neither vehicle speed or driver impairment are thought to be factors in the crash. Blood samples from drivers have been collected and will be submitted for toxicology tests, as is standard practice in fatal crashes. Investigation is continuing and no criminal charges have been filed, police said. The women were en route to Paris High School to watch a summer league basketball game, according to a university release. A student-led candlelight vigil will take place at 9 p.m. on June 4 in Rachel’s Garden on the A&M-Commerce campus. It is located directly across the street from the Field House. In response to this accident, the A&M-Commerce Counseling Center is available to walk-in students, as well as faculty and staff, who would like to speak with a counselor. The Sam Rayburn Student Center is also open for groups of students, organizations and others who may wish to meet and hold vigil. 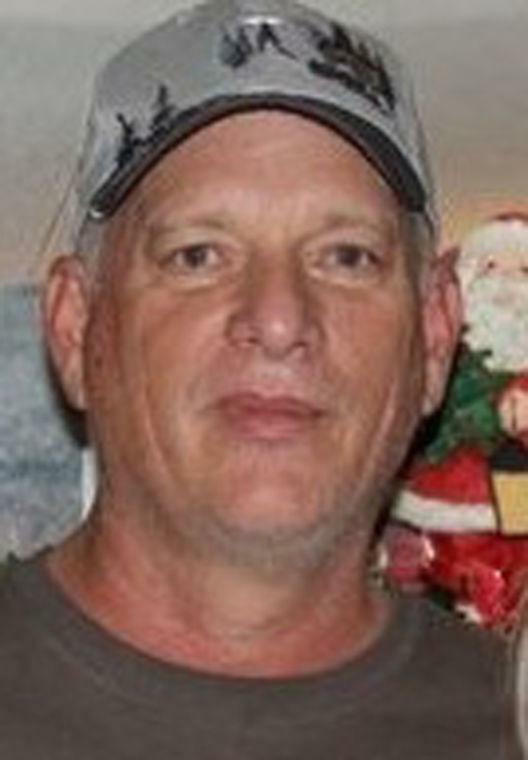 The Paris News reports that Joe Howard, 57, a 10-year paramedic with Paris EMS, died Sunday at Paris Regional Medical Center from injuries he received in a two-vehicle motorcycle crash at the intersection of FM 1497 and S.E. Loop 286. Funeral services are pending with Bright-Holland Funeral Home. He is survived by his wife, Cathy, two daughters and many grandchildren. “Joe Howard was a husband, father, grandfather, paramedic and friend,” said Kent Klinkerman, director of Paris EMS told The Paris News. “He loved his family, fishing and riding his motorcycle."